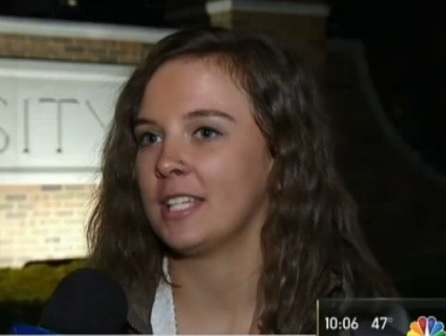 A North Park University student Taylor Volk told authorities she was getting hateful messages and emails from Trump supporters. She claimed the notes were tacked on her door. Taylor made it all up.